I had to listen to the manager yell and chastise her subordinate for the entire hour I was there with my family. Not a great experience. Don't get me wrong. Food is great, except that I now have to pay for pickled radish??? Come on. None of the chicken places charges me for that and it is kind of ridiculous. Pickled radish is a must side with any chicken. Back to my night: apparently, one of the employees took down a phone order of about $150 and the credit card that was given to be charged was declined. I guess she was supposed to call the customer to get a new card or cancel the order. Apparently the employee did neither. Now, everybody makes mistakes; you learn and you move on. However, this manager was not even trying to hide her frustration as she was yelling, "how many times did I tell you? How many times??!! Are you gonna take the responsibility for this??!! Call the customer right now!" There were other employees there as well and they seemed like they were used to it. She kept pacing back and forth, sighing and calling the employee to the back room. Her actions and demeanor were so condescending and hurtful. I would never work in that kind of environment. The manager was ruining everybody's night and that was certainly not a positive work environment. She needs to take management classes again or take anger management classes or something. 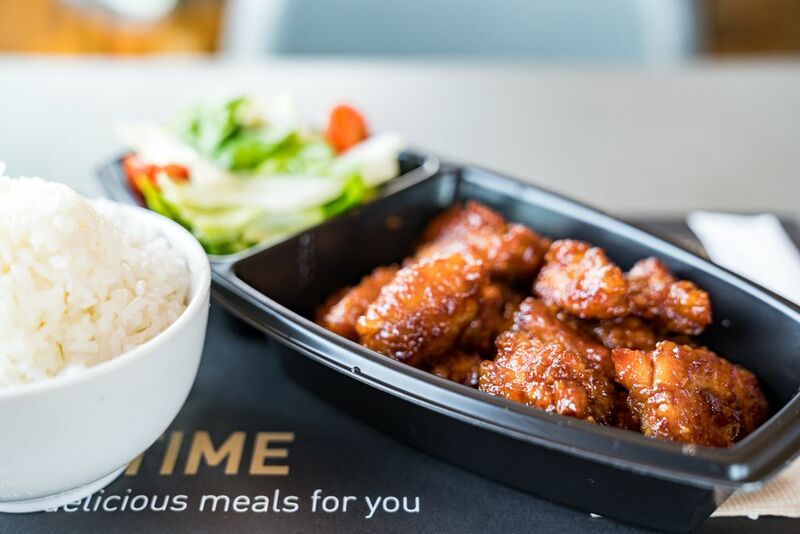 Want good food and service. 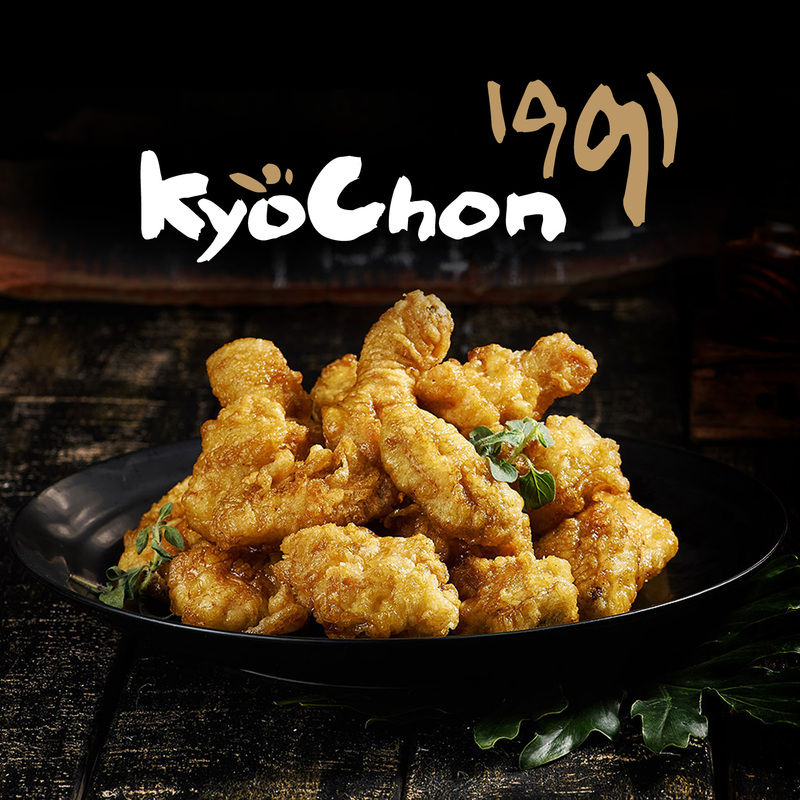 Check out KyoChon! Very nice cozy spot for chicken. My server Sharon was a all star, she gave me the run down of the menu and was very welcoming. Will come back for sure. Great job guys! Stopped here with my daughter and expected a line which there was. We waiting for about 30 min until we were seated. Small spot with a even smaller parking lot. (Its valet only) if you don't want to valet just look for street parking. We ordered the soy chicken wings and potato wedges. The chicken was good crispy with a lot of flavor. I like my wings really wet and drenched in the sauce even though that wasent how they serve there wings it was still good. The wedges taste like wedges nothing special but crispy and good as well. Honestly this place was basic for me, I'll go to wing stop or bww instead to dodge the line and parking here. Parking is valet and it's only 2$! Street parking is also available meter style. Service was quite good. They refill water constantly and check up on you once in awhile. Although I came here years ago and it was much better. But it's still good till today. Not bad Kyochon! © Copyright 2016 Kyochon West, LLC.